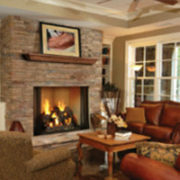 Share the comfort inside your home with your outdoor patio this season. 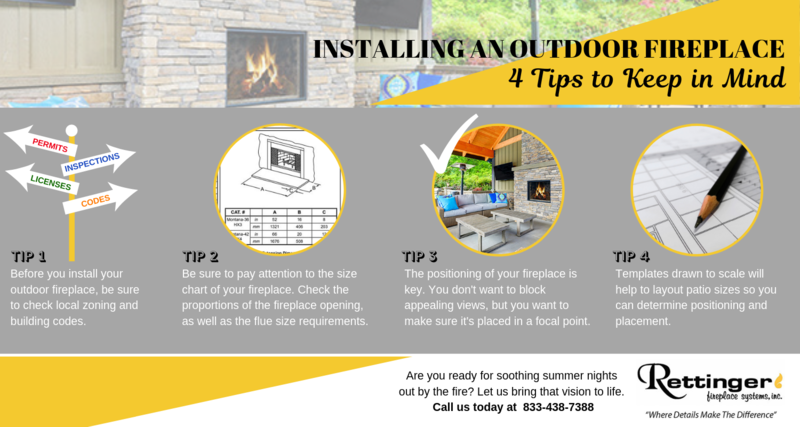 An outdoor fireplace is all you need to enjoy the summer nights under the stars. 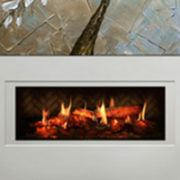 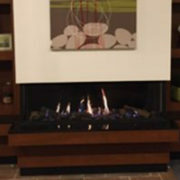 Whether you’re looking for a wood or gas fireplace in NJ, Rettinger Fireplace Systems has an assortment of luxury options to choose from. 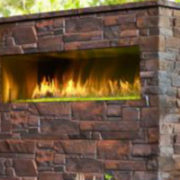 Leave it to us to create a warm and welcoming outdoor experience by installing your dream wood or gas fireplace in Cape May County. 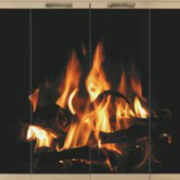 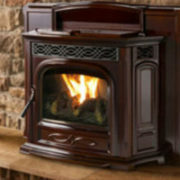 You’ll enjoy entertaining family and friends all season long with your new fireplace. 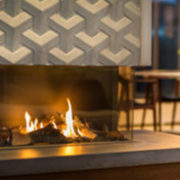 While our professionals ensure nothing short of quality workmanship throughout the project, there are a few things you’ll need to keep in mind before we begin — and we want to share them with you!